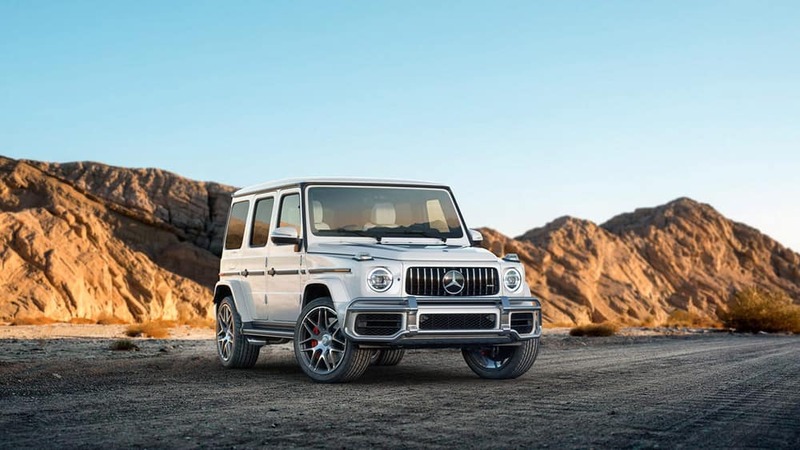 From the wheels up, the 2019 Mercedes-Benz G-Class is designed for well-balanced traction, power, and handling. 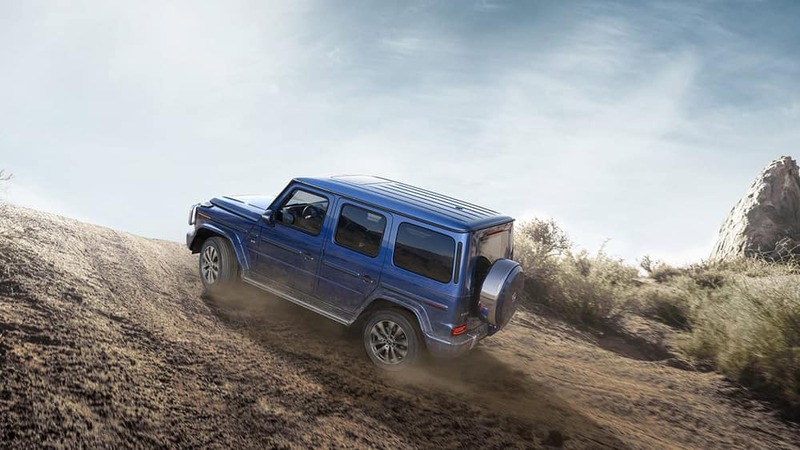 From every angle, the new G-Class conveys strength and endurance, even when it’s not conquering rough terrain with 4MATIC® all-wheel drive or paving a path with three lockable differentials. 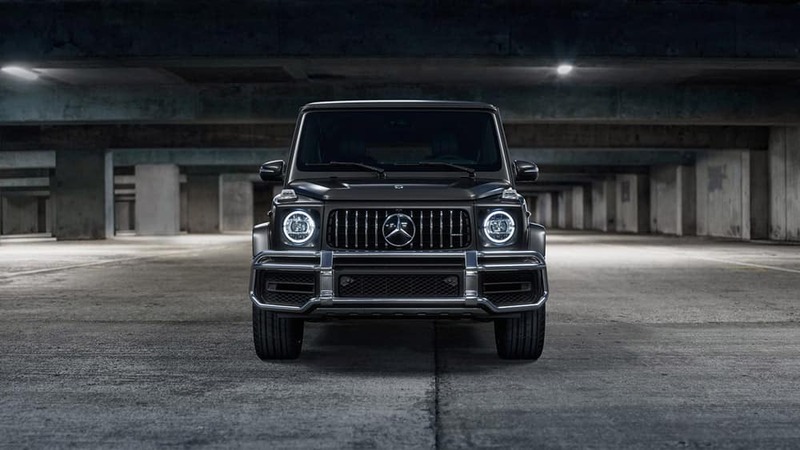 If you’re shopping for the Mercedes-Benz G-Class in Chicago, hurry to Mercedes-Benz of Chicago to see this SUV for yourself! 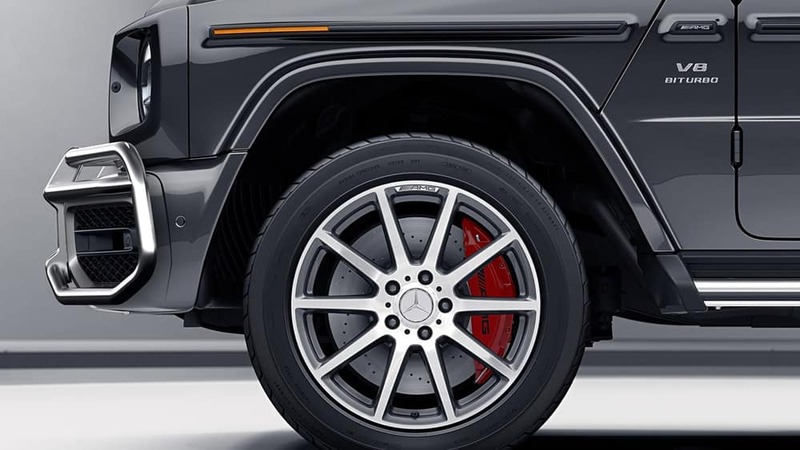 While the G-Class is in tow mode, Trailer Stability Assist monitors for signs of trailer sway and applies the front brakes when necessary to prevent loss of control. 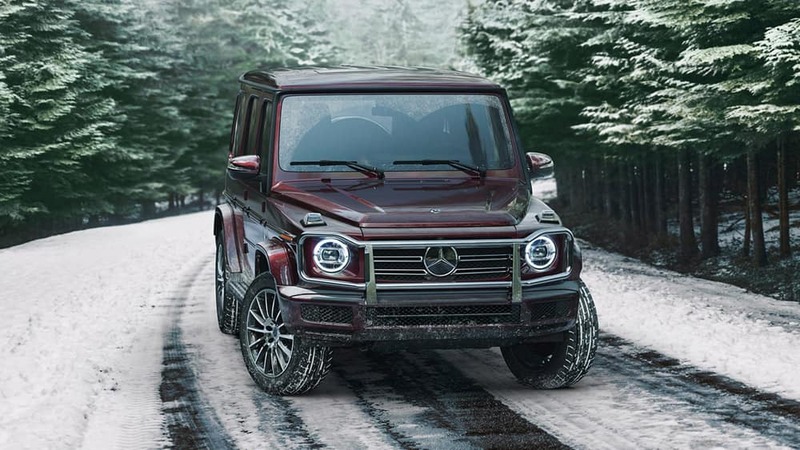 Furthermore, these SUVs are able to tackle the most unforgiving of conditions. 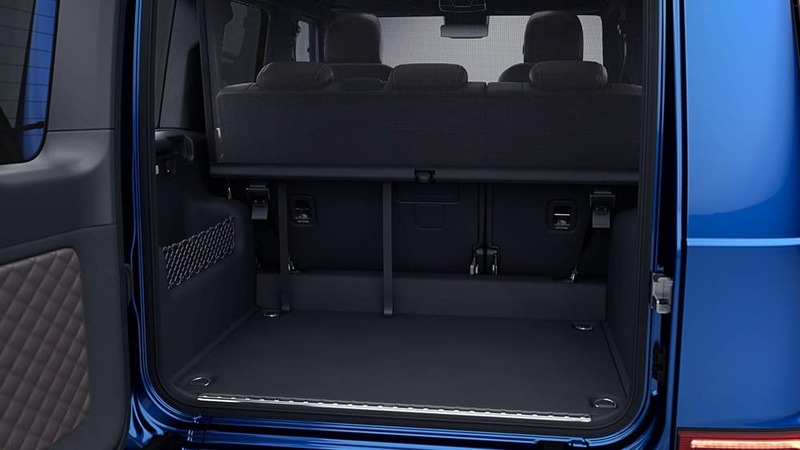 What’s more, the standard lockable differential system allows Chicago drivers to distribute torque to a center, rear, and frontal differential sequentially for the right amount of traction on any road surface. 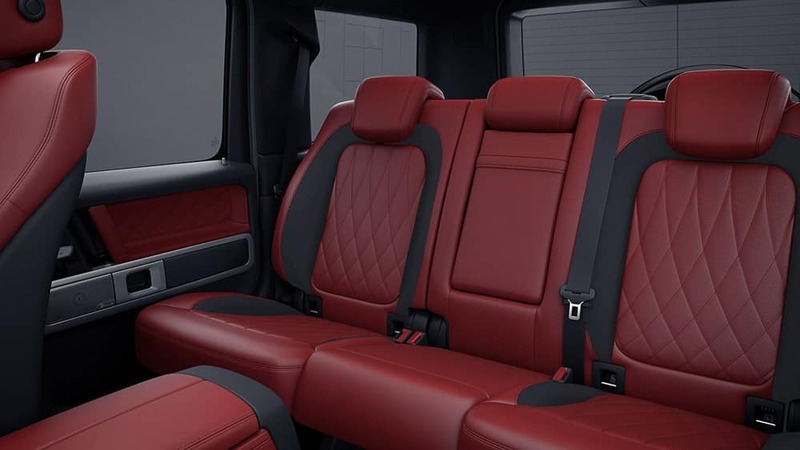 Shop for a New Mercedes-Benz G-Class SUV in Chicago! 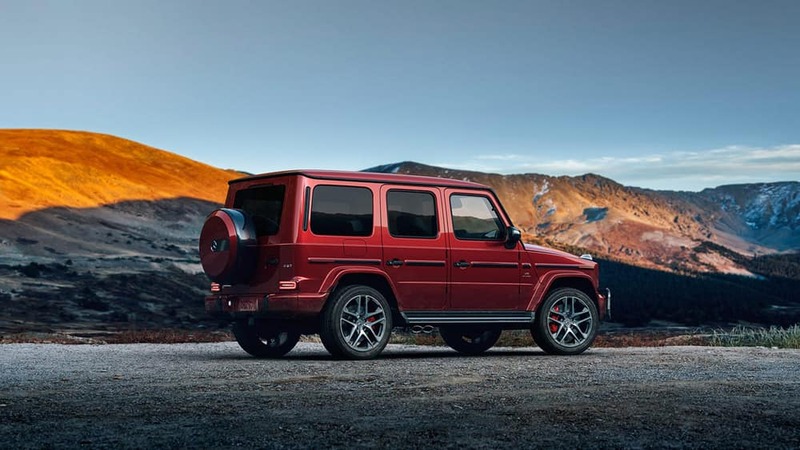 A legendary SUV in every respect, the 2019 G-Class offers long-lasting performance and luxury. 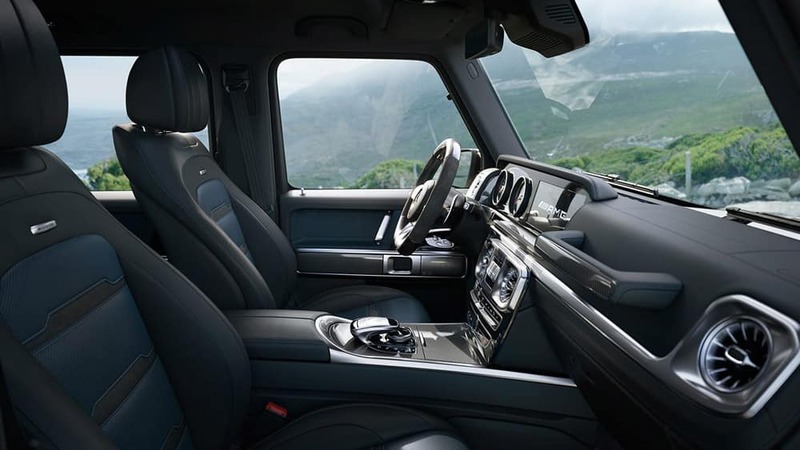 Mercedes-Benz of Chicago is the home of the G-Class, so feel free to contact us and set up a test drive! 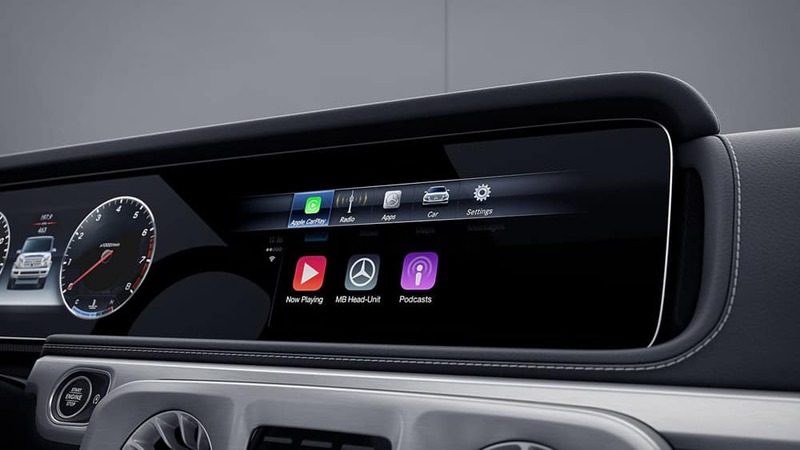 In addition to helping you select the right G-Class SUV for your driving preferences, we’ll partner with you to ensure yours continues to function optimally with routine maintenance and repair! 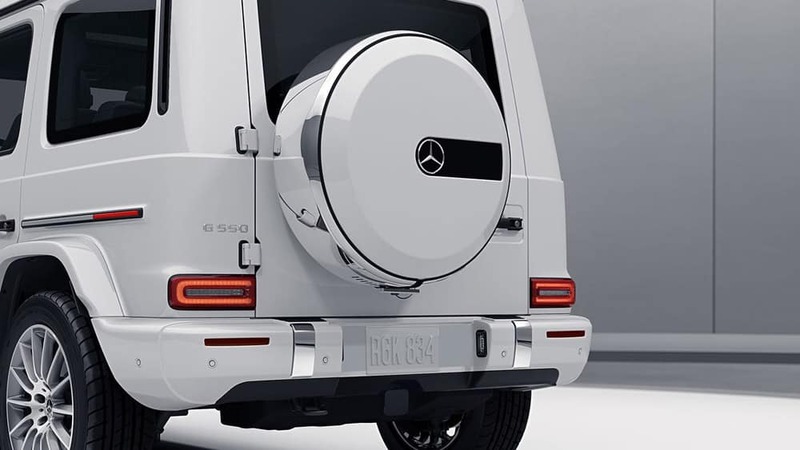 Don’t hesitate to contact us with questions about the G 550 or AMG® G 63.